Your perfect hunting paradise. 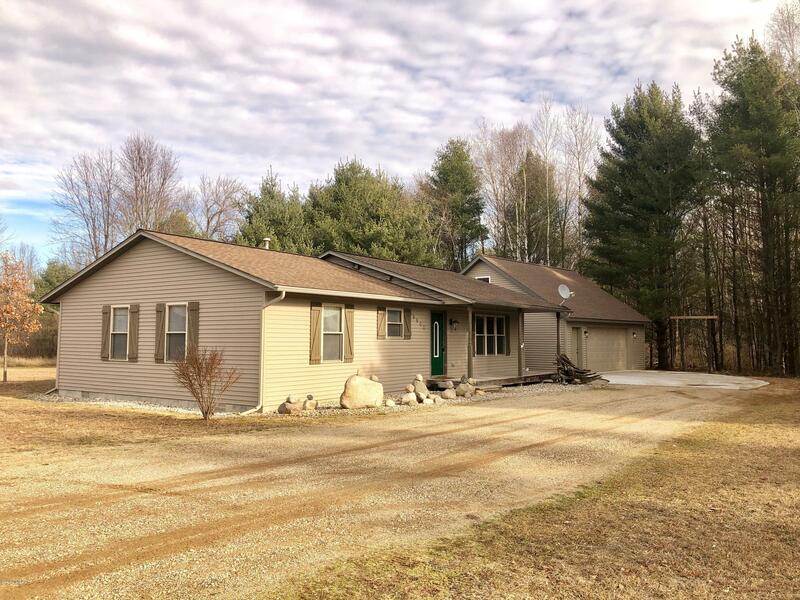 This 40 acre property with the South Pine River running through it, and has a beautiful 1, 388 sqft home with 3 bedroom 2 bath built in 2005. The attached garage was just built in 2017 with a loft for many uses. The large open living room and dining area has custom made wood wall covering. The windows are all large and overlook the property and the back deck in which deer and wildlife frequent. There is plenty of storage with closet space and a 4' insulated/cement crawl. This home is efficient, and move in ready.